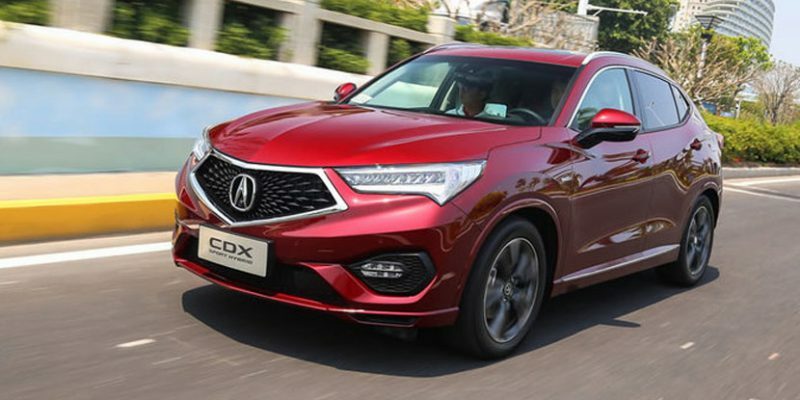 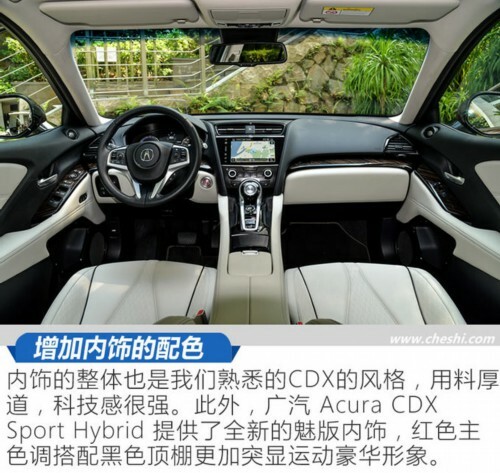 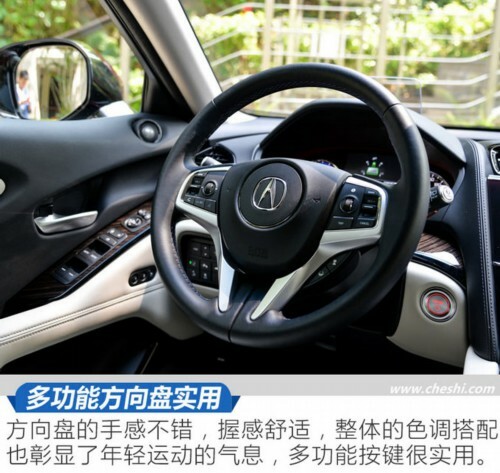 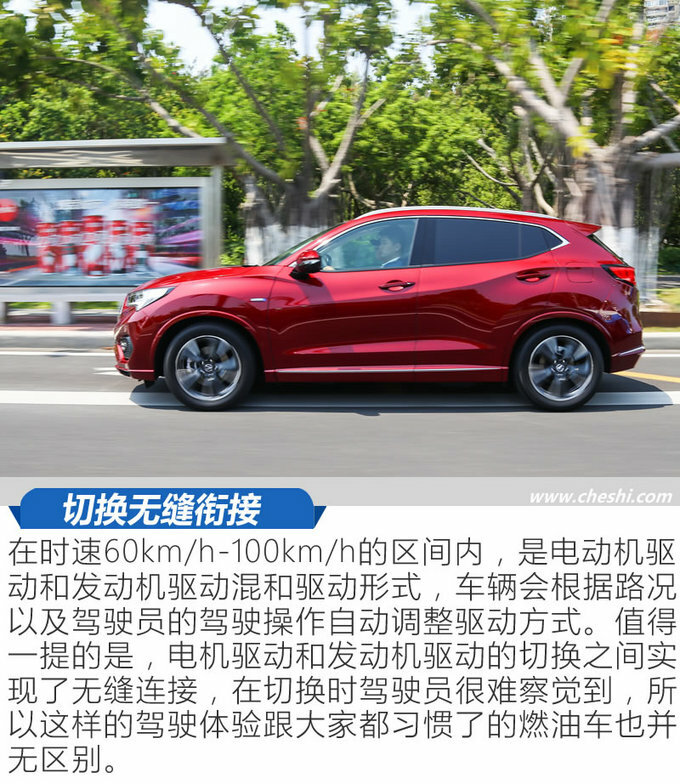 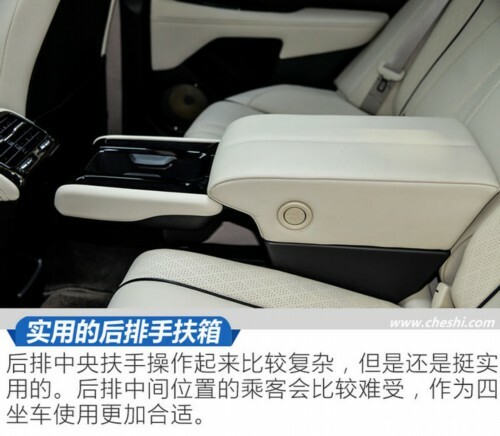 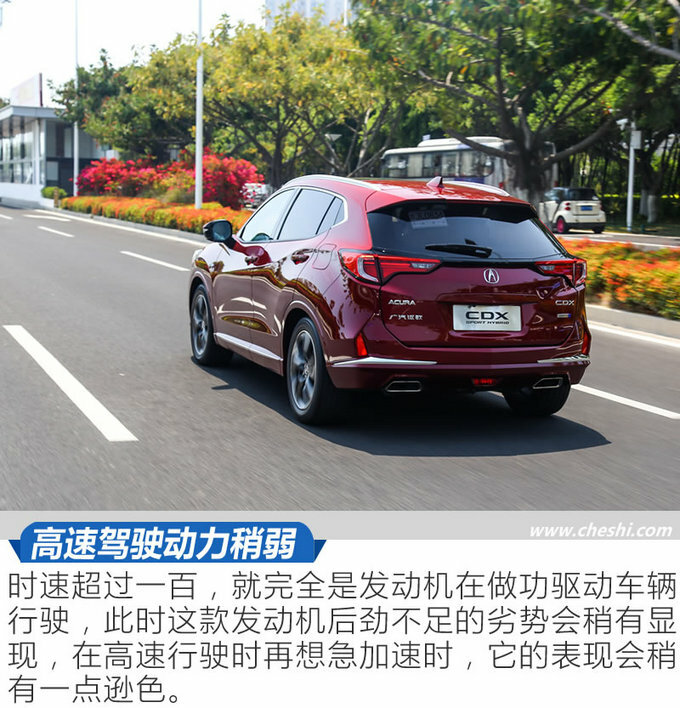 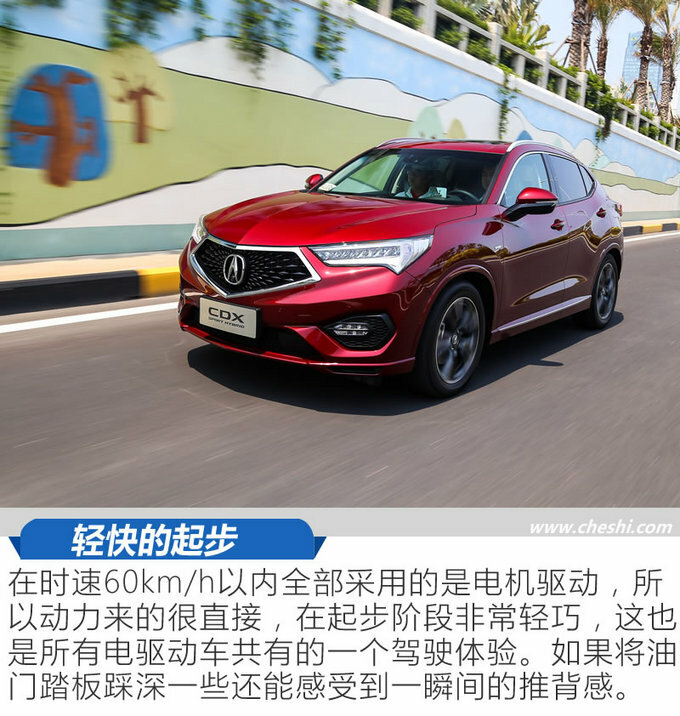 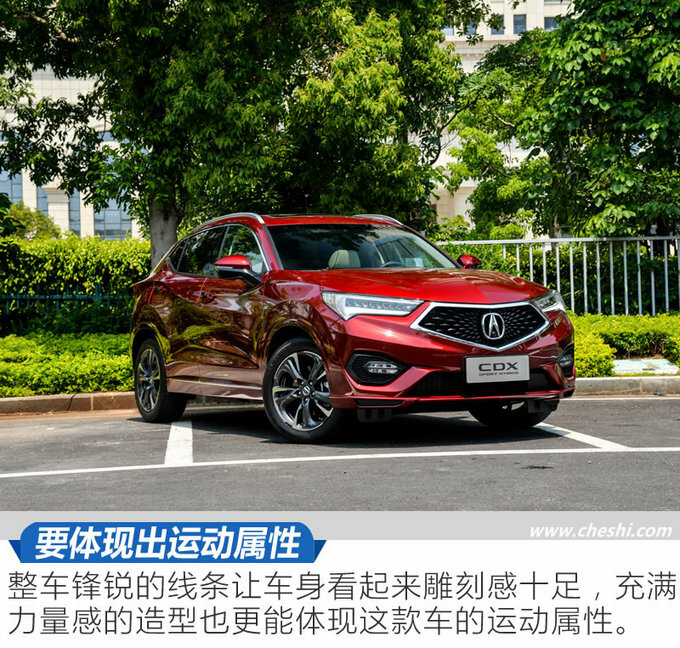 Chinese website cheshi.com has given a first look at a new Sport Hybrid variant of the Acura CDX. 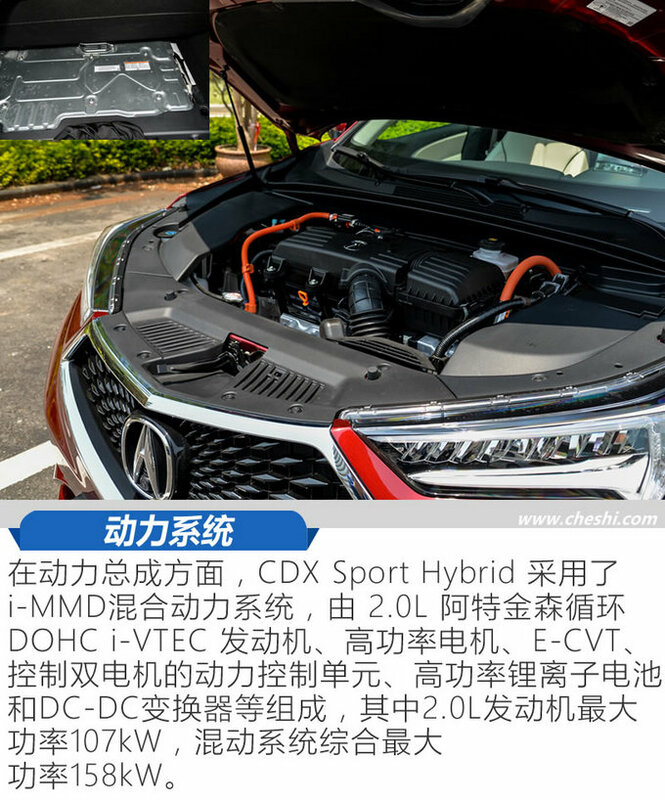 According to the post, the compact luxury crossover gains a two-motor hybrid system mated to a 2.0-liter engine. 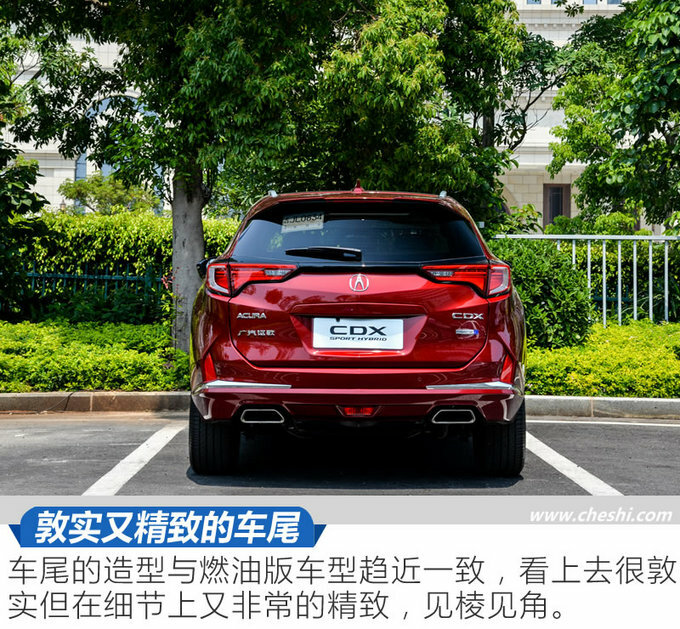 Although there have been rumours that the CDX may find its way to North America, currently it is only available in the Chinese market. 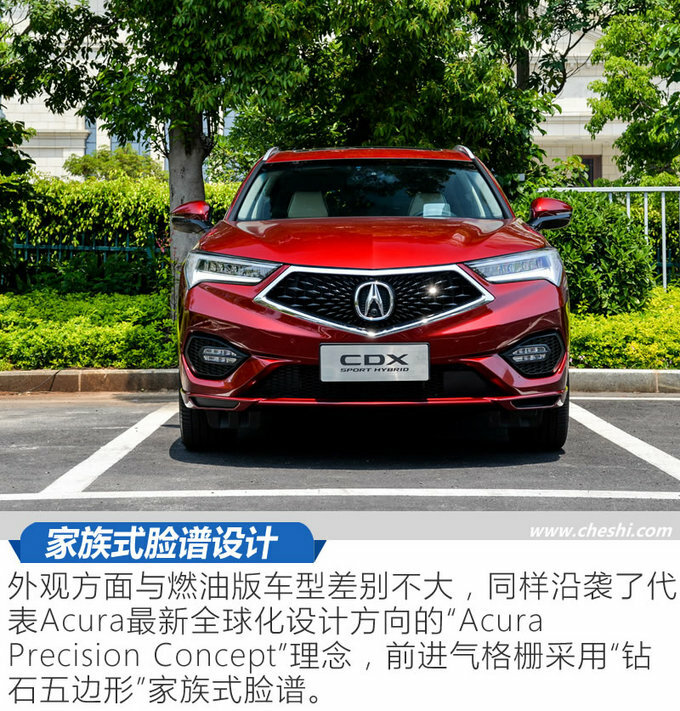 This is a bad move for Acura in my opinion……We as Acura dealers need this model here in the USA. 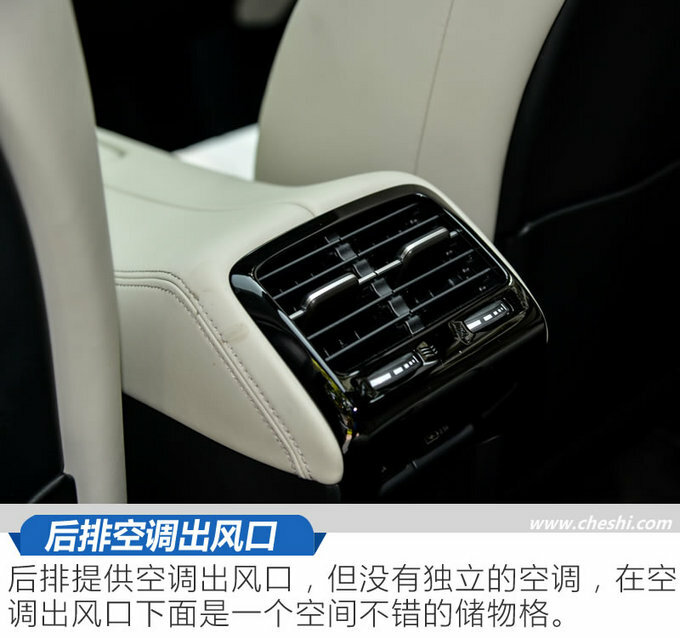 So many other luxury and not luxury brands have a models this size…….except us……. 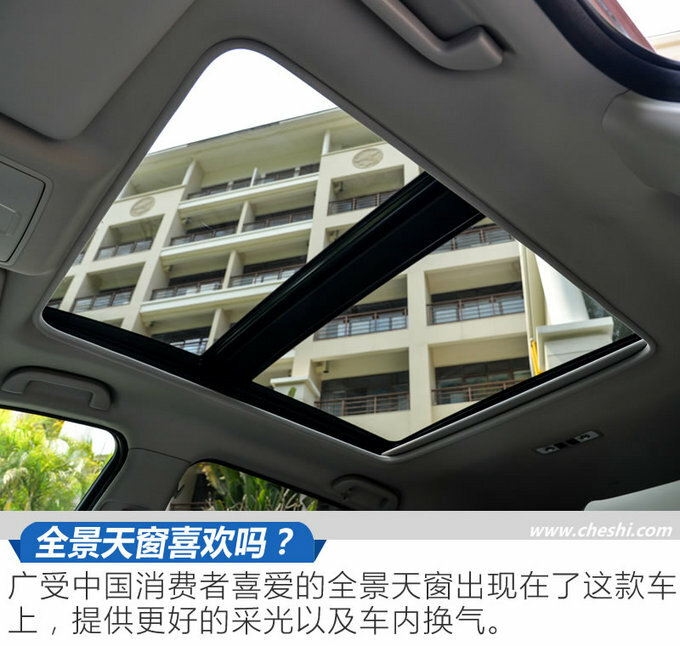 It would definitely sell here if priced right.